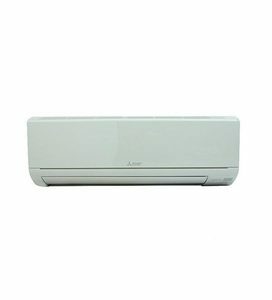 The Lowest price of Mitsubishi Ac in Pakistan is Rs. 76,999, and estimated average price is Rs. 87,000. Get the latest price for Mitsubishi 1.0, Mitsubishi 1.5, and other products. The prices are collected from the best online stores in Pakistan like Shopperspk.com - updated Apr 2019. Mitsubishi is well-known for its superior quality home appliance and consumer electronic products. These include the Mitsubishi AC which comes in 1.0 ton and 1.5 ton sizes. The advanced cooling features and inverter in Mitsubishi AC ensure that you enjoy a cool and comfortable experience without drastically affecting your electricity bill. Cool down your rooms this scorching summer by choosing a Mitsubishi AC for your home or office.